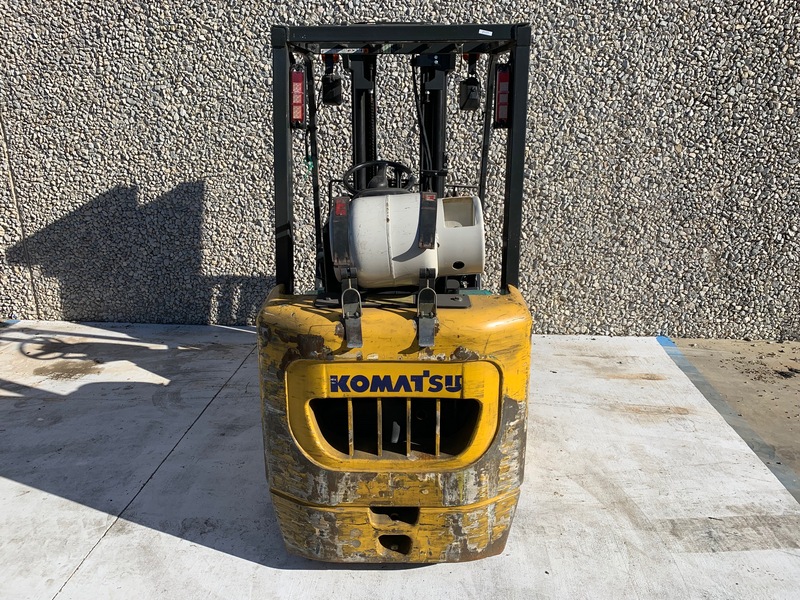 This used Komatsu forklift is the absolute workhorse of our used forklift fleet. Originally sold in 2009, this forklift was bought by a company that manufactures home accessories and hardware. 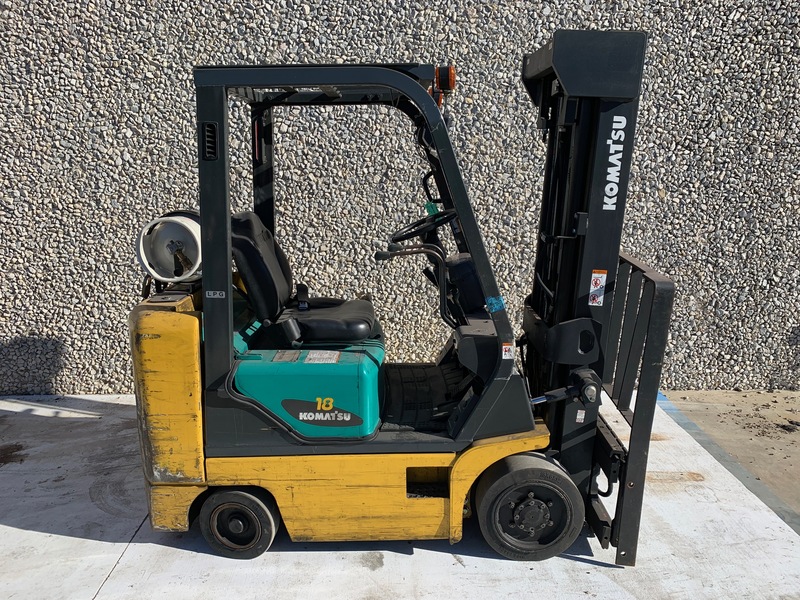 This company kept this forklift for nine years and recently traded it in and bought a whole new fleet from us! Sunbelt has been the only company to service this forklift. 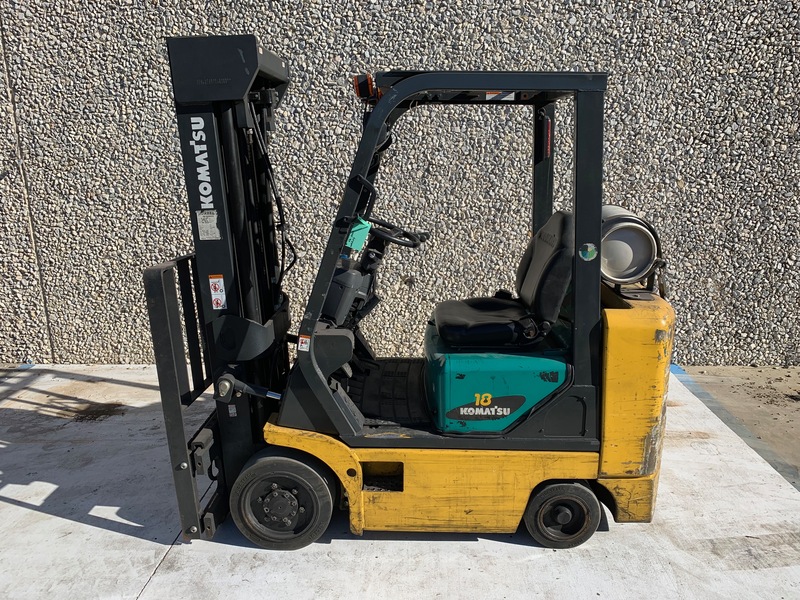 This forklift has 11,000 hours but is fully operational and priced to sell!